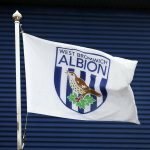 Saturday’s trip to Deepdale to face Preston North End saw West Bromwich Albion’s travelling fans treated to an entertaining five-goal thriller. 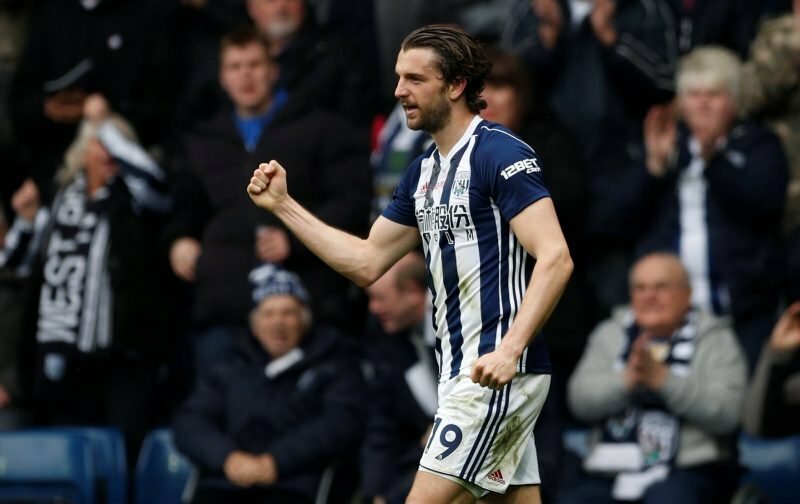 After a quieter first-half, Jay Rodriguez gave us the lead shortly after the half-time restart before Preston levelled matters up. An own goal gave us the advantage before Dwight Gayle made it 3-1, but deep into stoppage time, Preston bagged a second to set up a more nervy ending. 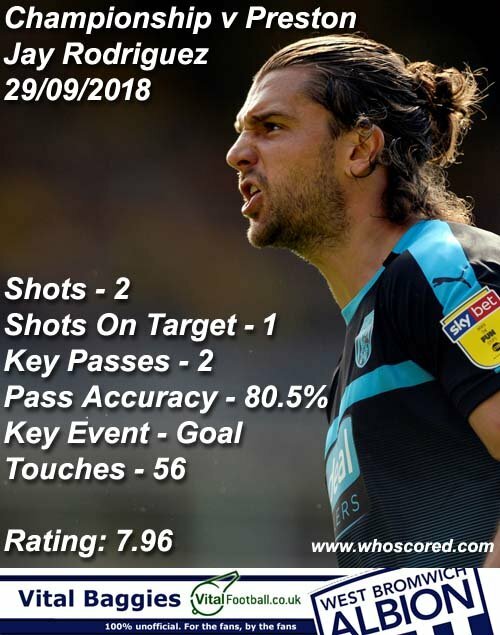 We held out though to take another three points in the Championship campaign of 2018/19 and it’s no surprise to see statistics website WhoScored rate both of our goalscorers highest in their ratings. Rodriguez picked up their star man gong with 7.89 but Gayle was a very close second with 7.81. The link above shows just how close their individual performances were on the day. Gayle actually had one more shot than JRod, but he had lower pass accuracy and fewer touches, so there was very little in it really. The top five on the day also made pleasant reading, Jake Livermore came in third, Ahmed Hegazi polled fourth with another improved showing given the criticism levelled at him previously, and summer signing Tyrone Mears took fifth.